Music Review : The Black Keys give us 'Fever' - GENRE IS DEAD! 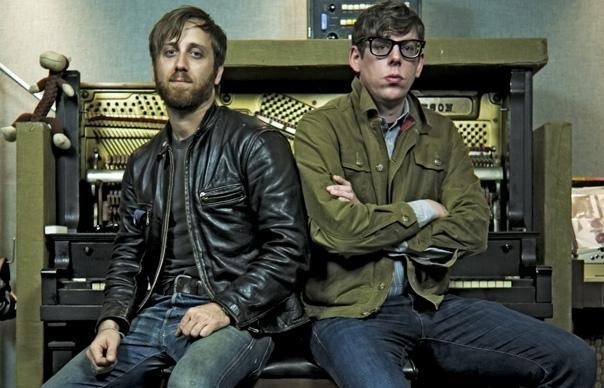 The Black Keys have released “Fever,” the band’s first new song in almost three years. The new song follows an announcement made last week of the upcoming album, Turn Blue, via a tweet from boxing legend Mike Tyson that pointed fans towards a bizarre commercial campaign. The full-length is due to drop on May 13. The catchy and melodic tune features a keyboard line that’s destined to get stuck in countless heads and an urgent vocal from frontman Dan Auerbach. It is also very clearly produced by Danger Mouse. Turn Blue is out May 13 on Nonesuch, and features production once again by Danger Mouse, Dan Auerbach and Patrick Carney. The band as also announced a grip of European festival dates over the summer, which includes one lone U.S. date at Alabama’s Hangout Music fest. ← Adam Lambert – Queen’s New Frontman?